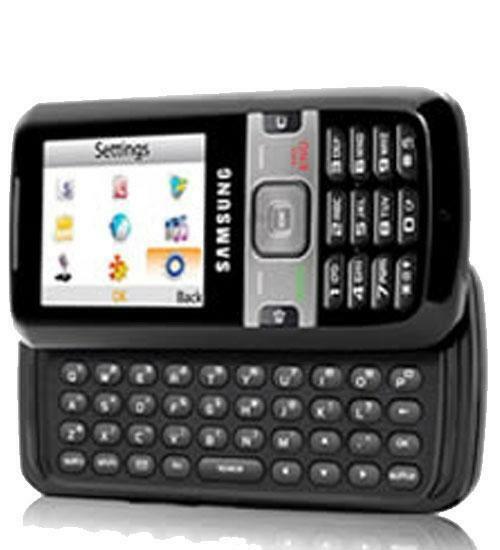 Listen to your favorite music on the mp3 player, capture life’s memories as they happen on a 1.3 megapixel camera, and stay in contact with friends and family via phone calls and text messaging all on the Samsung R451C. With built in tools like an alarm clock, voice recorder, and picture ID, the Samsung R451C does everything and more that you would want a feature phone to do, and at such a low price! It is also bluetooth and hearing aid compatible.